Exhibiting at a trade show is an investment – you invest your time, you spend your financial resources, and you invest your efforts in making sure that your participation is a success for your company. 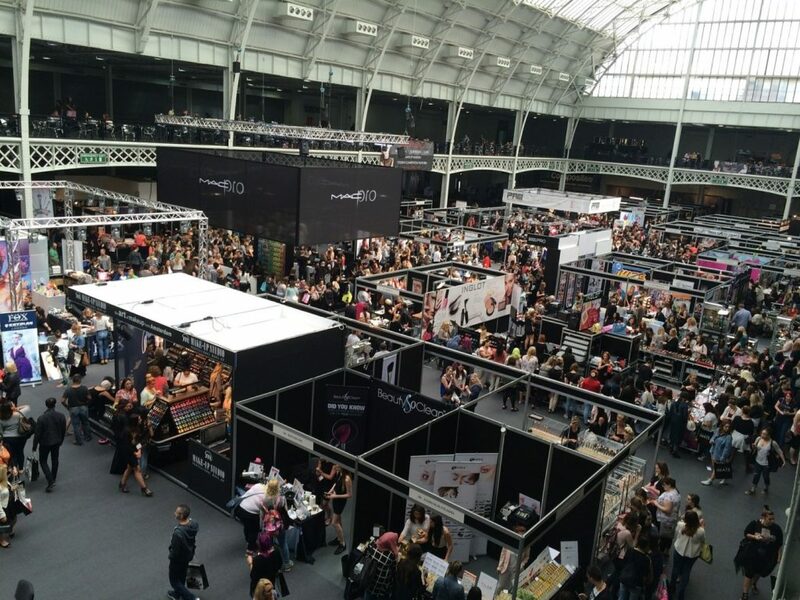 But while it’s an exciting part of having a business, it can also be quite daunting and challenging, particularly if it’s your first time doing a trade show. You need to make arrangements for specific details, and, more importantly, you have to make arrangements regarding your trade show booth’s design and display elements. Here are some tips for a proper display at your trade show booth. First, you have to find out the actual size of your display booth and table from the organisers of the trade show. Is there enough space for a background poster for your company? Are there any electrical outlets provided with the booth? What else is included in the booth (e.g. tablecloths)? Once you have established the specifics of the booth and the show, you can then determine what you should bring (and what you can bring) and how you can come up with a display that will effectively showcase your wares and what your company is all about. One way through which you can make your table stand out amongst all the other participants’ booths is to have a tablecloth. It may not be a big aspect, but it matters. It makes your table look more appealing and more organised. When you choose a tablecloth or cover, make sure it complements your booth display and suits your company’s colour scheme and image. Even if the trade show organisers supply you with a tablecloth, it would be a good idea to bring your own (such as a table runner), so you can make your table more noticeable. If you have enough space, it would also be wise to add a presentation board; the stand-alone board can showcase your services and what you can do for clients. Use images whenever you can and make sure that your logo and company name are also prominent. Aside from a presentation board, you should have the proper marketing materials such as brochures and leaflets placed in a well-designed and sturdy A4 folder, for instance, as well as giveaways (some effective ones include calendars, notepads, pens, and the like). Arranging your table in the right way is also essential. Make ‘levels’ on your table by placing larger objects at the rear and shorter or smaller objects at the front. If you want your display and booth to stand out even more, then make use of slideshows and videos. Develop a slideshow or video presentation so that you can display it at your booth. You can make use of a flat-screen television monitor placed on a rack or stand so that anyone passing by will notice your slideshow or video presentation. Visual appeal counts for a lot at any trade show. And lastly, don’t forget to smile and mingle!